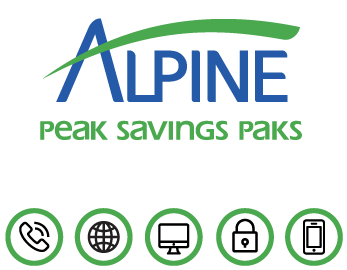 Alpine Communications cares about Iowa’s environment and has condensed the layout of your monthly statement to help preserve our natural resources. Your statement will now print in a 2-column vertical format which will use 60% less paper. Please click the link below to view a brief explanation of the layout and keep this for future reference. There are several options for making monthly payments including online, in-person, drop-off locations and electronic payments. SmartHub eBill: Visit https://alpinecom.smarthub.coop/ to enjoy the convenience of viewing and paying your bill online with a check, debit or credit card with the new SmartHub eBill service. You will receive your monthly statement online unless you choose to still receive a hard copy in the mail. SmartHub provides a safe and secure environment for bill payments and transactions between Consumers Power Inc. and your financial institution. 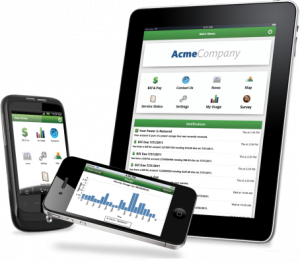 SmartHub Mobile App: Manage all aspects of your Alpine account online or with your mobile device. 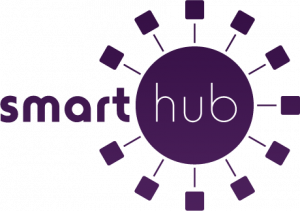 Creating a SmartHub account takes less than three minutes. Enter your profile information and you’re ready to begin. 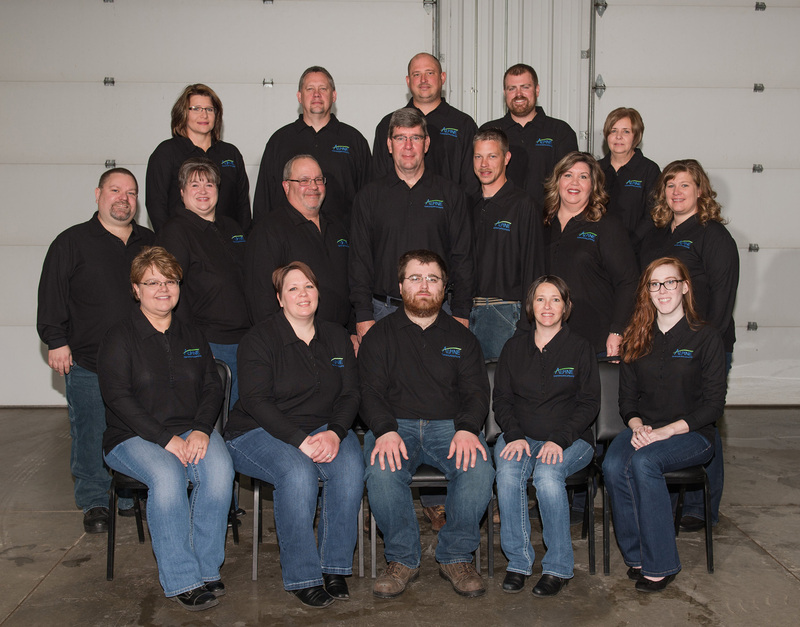 Pay in Person: Our business office in Elkader is located at 923 Humphrey Street in the Johnson Industrial Park. We are open from 8:00 a.m. to 5:00 p.m., Monday through Friday, and we have a drop box for after hours. Drop-off locations: Payments can also be dropped off at the local banks in Elkader, Garber, Garnavillo, Guttenberg, Marquette, and McGregor. Auto-Pay: Set up a recurring payment with a credit card or bank account that will automatically draw the full amount due on the 9th of each month. Set it, and forget it. Visa, MasterCard, and Discover are accepted.